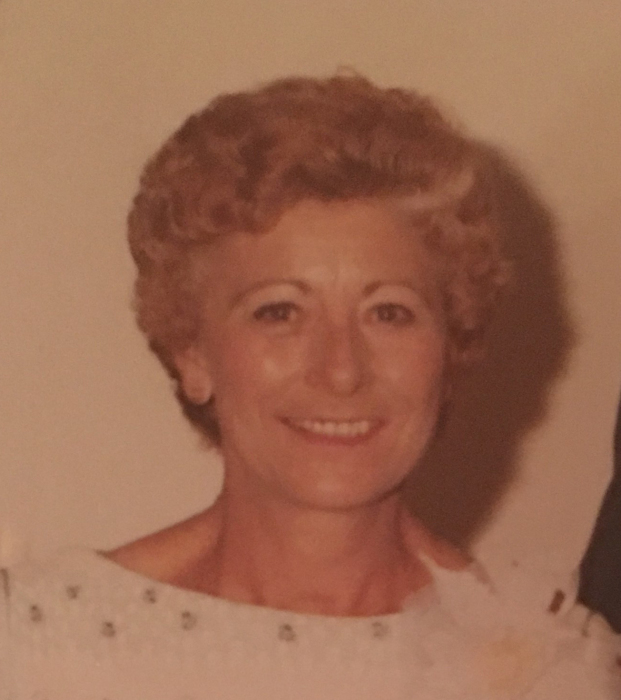 Joyce Lucille Stewart, 87, of Albany, GA passed away Saturday, February 2, 2019 at her residence. The family will receive friends on Saturday, February 9, 2019 from 11:00 am until 12:30 pm at Crown Hill Mausoleum Chapel. Survivors include two daughters Linda (Ed) McIntosh of Lee County and Debbie (Lex) Dorminey of Albany, GA, a son Barry (Becky) Stewart of VA, three grandchildren Erin (Andy) Crain of NC, Jennifer (Danilo) Cruz of Albany, GA, and Ashley (Parker) Huskey of Albany, GA, two great grandchildren Avery Crain and Daviel Cruz, and several nieces, nephews, and extended family.